Williamsburg Presbyterian Church is in the business of empowering and inspiring the next generation of Christian worship. Our Christian Education, UKirk, and Music ministries serve to both educate and excite young people to lead the church in the twenty-first century. We’ve been particularly fortunate to welcome Michael Gibson, a young organist who regularly offers his talents in worship. While he studies with Rebecca Davy at Bruton Parish Church, the tourist programs of Bruton Parish preclude his regular practicing there during the day. Instead, he can be found in our sanctuary throughout the week, preparing repertoire for lessons, recitals, and competitions. Beginning in 2019, we’re pleased to introduce Michael as our first Organ Scholar. This program is grounded in a long Anglican tradition, whereby young people, identified for their talents, serve alongside the church music staff during the high school and/or college careers.  This tradition is not limited to Anglican churches; in fact, there are even a few PCUSA churches with this position. The purpose of an organ scholar is twofold. Of course, the church enjoys the performance of a talented young organist. But, more importantly, the church commits their time, energy, and resources to training this individual to lead worship through music. This is very different than what is taught in the typical organ curriculum. Rather than simply learning major repertoire, the organ scholar learns to lead hymns, select appropriate music, and accompany the choir. They learn how music can support worship and reinforce the spoken word. Our program asks that the organ scholar participate in worship twice per year. On these Sundays, he or she will assume all the usual organist duties, including prelude and postlude, hymns, service music, and choral accompaniment. They will work with organist Norman Elton to adapt their skills to the worship service and attend choir practice to learn the art of rehearsal accompaniment. The organ scholar will receive a small stipend for their service. We look forward to Michael’s first contribution on Sunday, April 7. Be sure to attend worship, support our new organ scholar, and enjoy his many talents!